The highly anticipated Mini Master tire from GBC Motorsports is now in stock and available from authorized GBC Motorsports tire dealers. 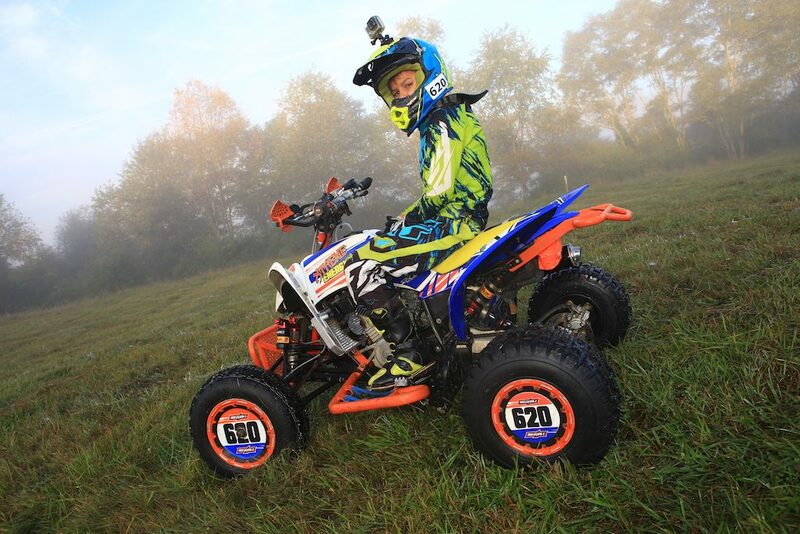 Just in time for the holiday season, the Mini Master represents GBC’s first ATV tire built specifically for youth riders. Ideal for both youth cross country and motocross-style ATV racers as well as for youth recreational trail riders, the Mini Master is based on GBC’s proven XC-Master tires. The Mini Master’s X-type lug design digs into terrain and provides riders with superior acceleration and unbelievable braking power. The tires are made from a soft, yet durable compound, making it highly capable in a wide range of terrain and conditions. The Mini Master is now available from authorized GBC Motorsports tire dealers. 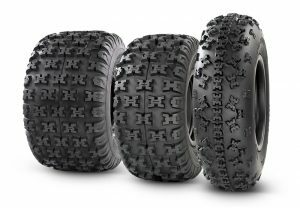 Learn more about the Mini Master and GBC’s full lineup of ATV and UTV tires at www.GBCMotorsports.com. Follow GBC Motorsports on Facebook, Instagram and Twitterfor the latest news and updates.